Need a home in a hurry? 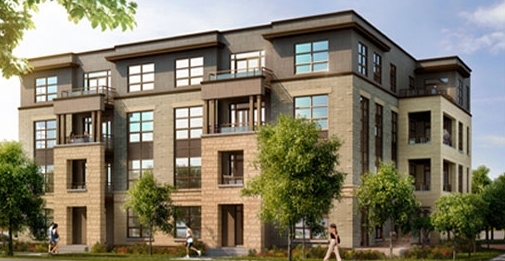 Minto has just five gallery suites left at its Quarry Glen project in Ottawa. Located at Bilberry Drive and Quarry Ridge Drive in Ottawa, occupancy is within four weeks for anyone looking to move in fast. Suites feature ceramic flooring, a stainless steel hood fan and upgraded cabinets, countertops and backsplashes in the kitchen, plus hardwood flooring in the living and dining rooms. All suites also include air conditioning for those hot summer days. Close to shops, restaurants, entertainment options, and parks, Quarry Glen is a great option for first-time owners. It’s also a short drive to Highway 417, 174, the Queensway, and Jeanne D’Arc, making commuting a breeze. Suites range in price from $275,900 to $284, 900.